Basic 2019-06-29 / 60000 km. vehicle.label.warranty.powertrain 2021-06-29 / 100000 km. vehicle.label.warranty.roadside_assistance 2019-03-28 / 60000 km. 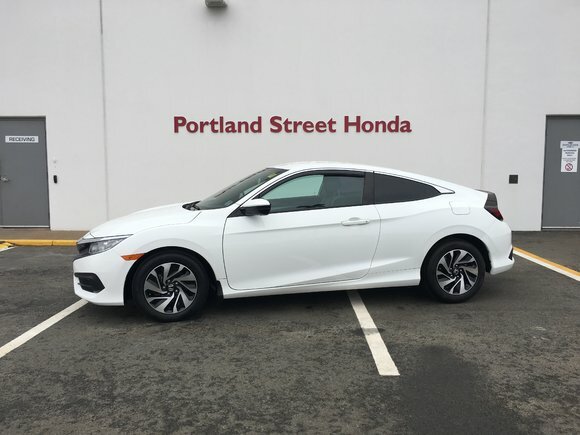 Want to try the 2016 Honda Civic Coupe LX?